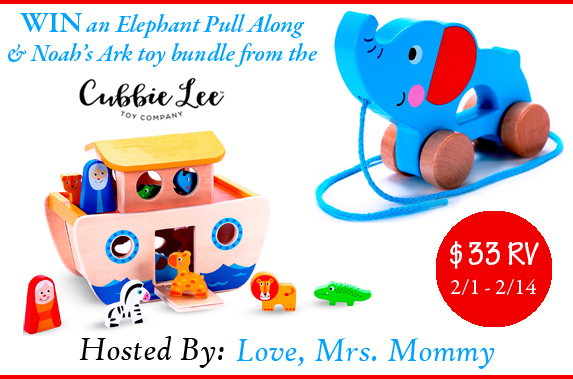 CLOSED | Cubbie Lee Toy Bundle Giveaway! My daughter is quite the toy-lover and I bet it’s safe to say, all the little ones you know and love are the same! However, all toys are not made to last and many breaks or wear down after just a little bit of use. 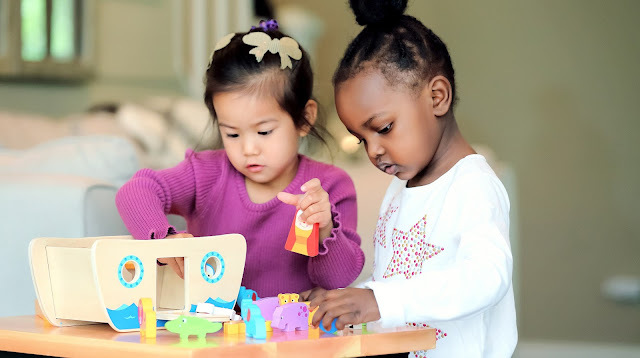 If you’re like me and tired of spending money on toys that only last for a hot minute, you are going to be as excited as I was to find out about the Cubbie Lee Toy Company! Enter the giveaway by filling up the form below. You can invite your family and friends to join too. Giveaway Dates ~ 2/1 9:00 AM EST through 2/14 11:59 PM EST. Disclosure: Love, Mrs. Mommy and all participating bloggers are not held responsible for sponsors who do not fulfill their prize obligations. Love, Mrs. Mommy received Cubbie Lee Toys at no cost to facilitate the above-mentioned review. This giveaway is in no way endorsed or sponsored by Facebook or any other social media site. The winner will be randomly drawn by Giveaway Tools and will be notified by email. The winner has 48 hours to reply before a replacement winner will be drawn. If you would like to participate in an event like this please contact LoveMrsMommy (at) gmail (dot) com. CLOSED | HoneyCat Cosmetics Gift Bundle Giveaway! CLOSED | Breakfast Night With Krusteaz Giveaway! CLOSED | NeoCell $100 Gift Card Giveaway! CLOSED | Snowberry Authentic Skin Care Giveaway! Blogger Opp: Sproutbrite Heirloom Seed Giveaway! CLOSED | Valentines Day Gift Bundle Giveaway! CLOSED | Rustic Pathways I Love Travel Giveaway!